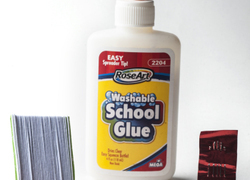 Activities involving bead crafts and jewelry provide a plethora of learning opportunities for kids, from counting, sorting, and differentiating shapes, colors, and textures, to honing fine motor skills and encouraging creativity. 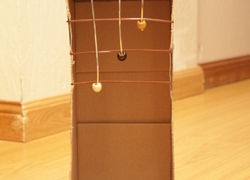 Kids will love the process of creating jewelry and other handmade items out of all kinds of materials, and their finished creations often make for excellent gifts for loved ones. 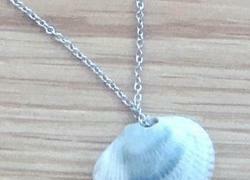 This seashell necklace lets you keep a piece of the beach with you. 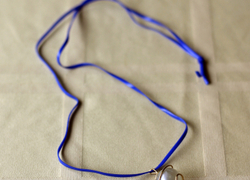 Help your crafty kid create this seashell necklace, the perfect summer keepsake. 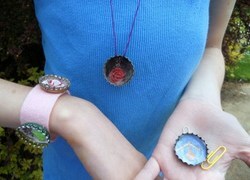 This bottle cap jewelry project is a fun way to add personal style to your pre-teen's wardrobe without breaking the bank or battling mall crowds. 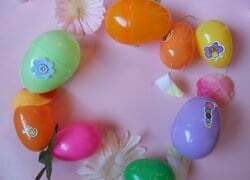 Make this Easter egg craft that works as both a fun necklace or a decorative garland to welcome warm weather and spring sunshine. Big hoop earrings are popular and itâs no wonder why; they are light, airy and tons of fun! 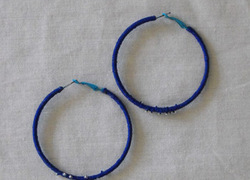 Help your child make a pair of hoop earrings that is all her own. There's nothing like some Valentine's Day charms to give you a dose of luck on this romantic day! 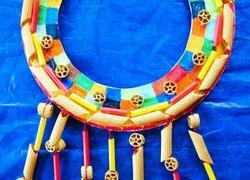 Make this African collar necklace for a lesson in crafting and African culture. 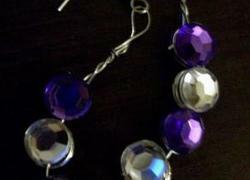 These sparkling earrings look fancy but they're super simple to make using inexpensive craft items. Hair ties don't have to be plain old elastic circles. 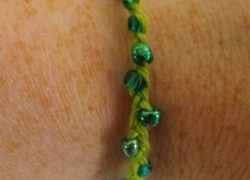 Your child can decorate her hair with beaded hair bands that add flair to her hair! 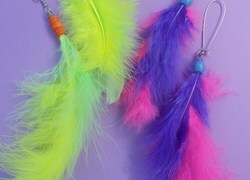 Pretty fluttery feather earrings add a light touch to any outfit. Your child will float on air knowing she made the earrings herself. 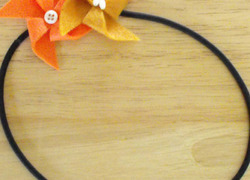 This flower necklace will have your child practising patterns, repetition and tracing. Plus, it's so colorful and cute that it makes the perfect gift. All it takes is some colored felt fabric, a needle, thread, and a few beads and your daughter can make decorative felt pinwheels! 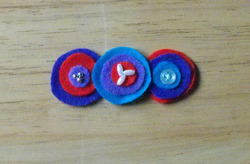 In this fun felt activity, a few circles of felt and a scattering of beads quickly become flowers that your child can use to decorate a barrette! 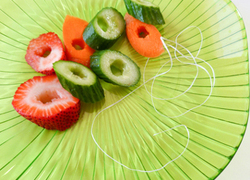 Turn your child's favorite fruits and vegetables into an edible necklace! 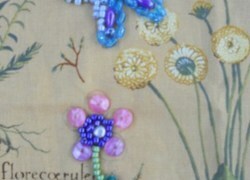 Embroidery ain't your grandma's art anymore...it can be adapted to a number of cool designs Jazz up a traditional fabric embellishment with sparkly beads! 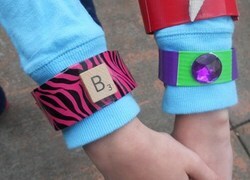 Make unique and pretty bracelets using that all-purpose mainstay of crafts and home repair: duct tape! Music is all around us. Bring some melody into your home with a hand-crafted door harp. 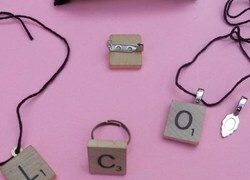 Save the tiny tiles from the iconic board game and reuse them as a statement of scholarly style by making them into a crafty piece of jewelry. 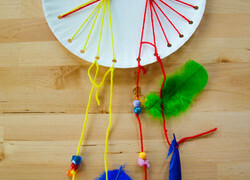 Help your child sleep easy with this gorgeous paper plate dream catcher. 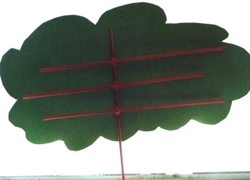 Get inspired by the great outdoors and help your child make a quirky jewelry tree out of chopsticks! 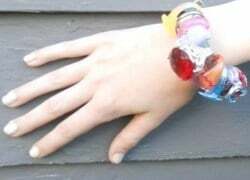 Construct some glittery ring bling with this ring bracelet craft. 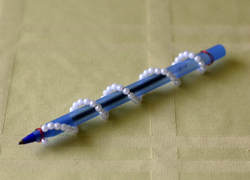 Dress up a plain old pen with this pretty craft that's great for back-to-school time. 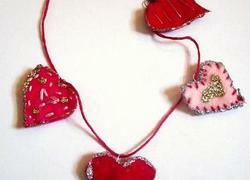 This hybrid indoor/outdoor craft results in a pretty handmade piece of jewelry thatâs easy on the eyes and the wallet! A candy ring is perfect for the kid with a sweet tooth and style. 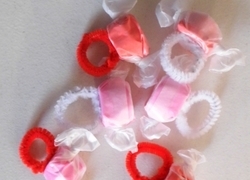 Make a sweet candy ring with your child this Valentine's Day. Sweet on someone this Valentine’s Day? 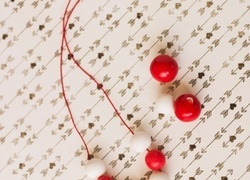 Making jewelry with gumball beads is a fun Valentine's Day craft and a great gift that shows someone you care!